The sun is slowly showing off the heat and I can feel that Summer will be a cracker! Meanwhile, I’m warming up to the high temperatures we have in Queensland and preparing something I don’t usually eat much at all. However, I thought it would be a nice thing to try and what a surprise! Another household favourite to add to my list. My boyfriend loves all things Asian (read: food) so when I made these bad boys, he wanted more. Quite literally, the next day he was ready to buy all the ingredients to make more Rice Paper Rolls. So to avoid disappointments, I bought some extra ingredients, to make a few more rolls for lunch the next day. Hopefully, it will be enough to suffice his hunger. Also, I love just how versatile this recipe is. 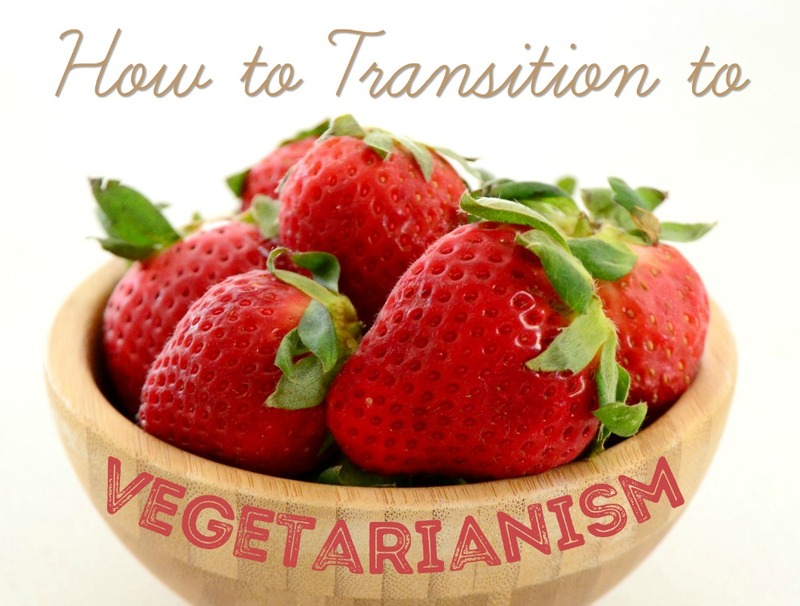 You can add your favourite veggies or replace something you are not very fond of too. 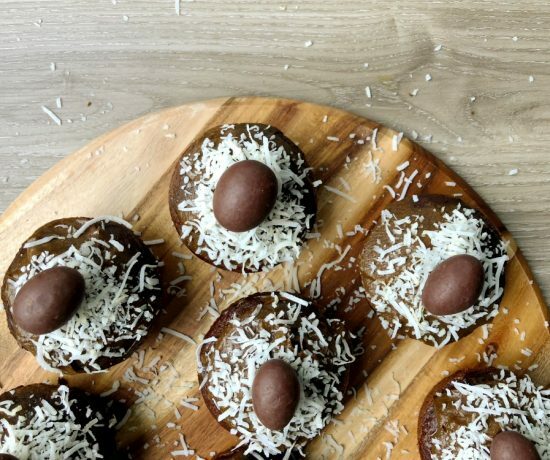 Plus, this recipe is gluten, dairy and nut free (if you omit the sauce). Being it an easy and quick dish to make, this is a crowd pleaser and perfect to serve to your guests. 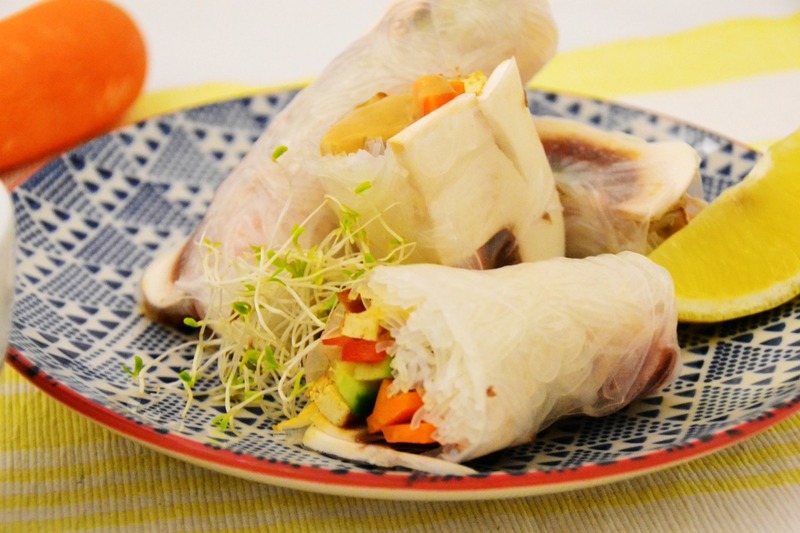 In addition, to being super easy to make, these Rice Paper Rolls are also great to make ahead and have them ready for whenever you need them. Take your sauce with you and just dip it and eat it. Take your creativity to the next level and get chopping to create your favourite veggie combination. 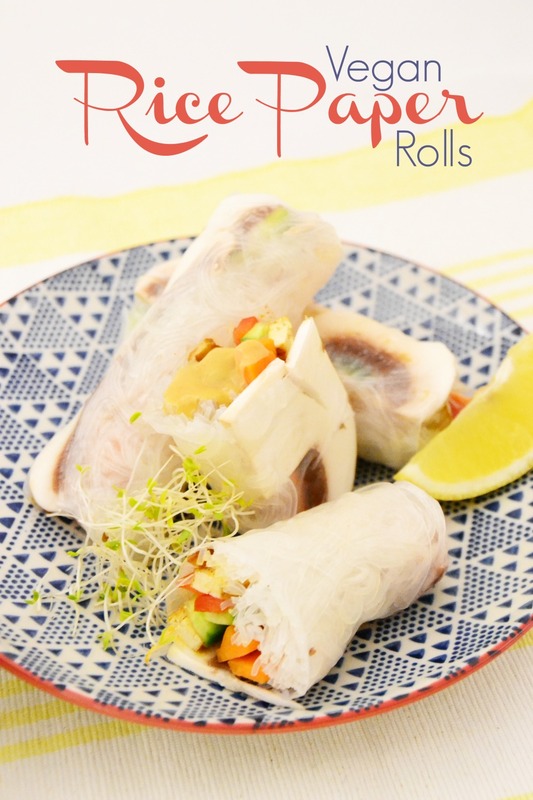 Easy and versatile Rice Paper Rolls Thai Style plus a super simple Peanut Sauce that pair perfectly with the fresh rolls! Prepare the vermicelli rice noodles according to packaging instructions. Chop the tofu in long strips and sauté in a pan with olive oil until slightly golden. 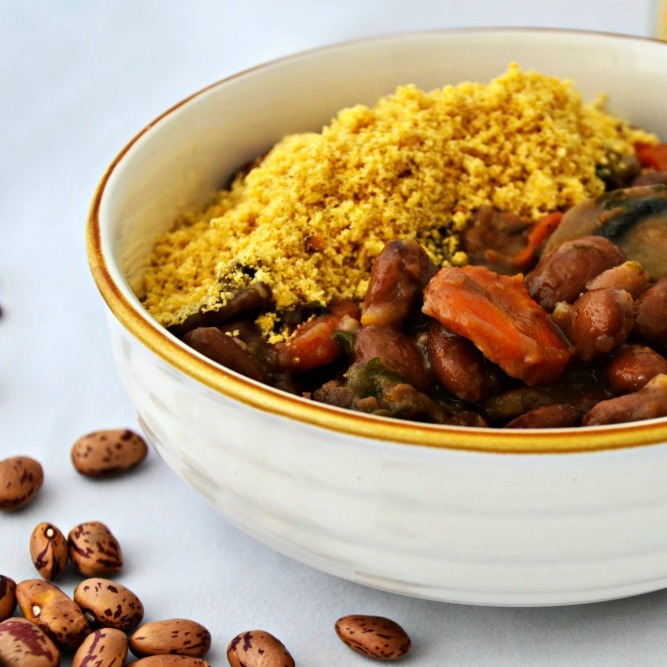 Pour lukewarm water in a large bowl and have all ingredients ready to assemble. Prepare a cutting board with a towel on top to fold the rolls. Dip the rice paper sheet in the water for about 30 seconds. 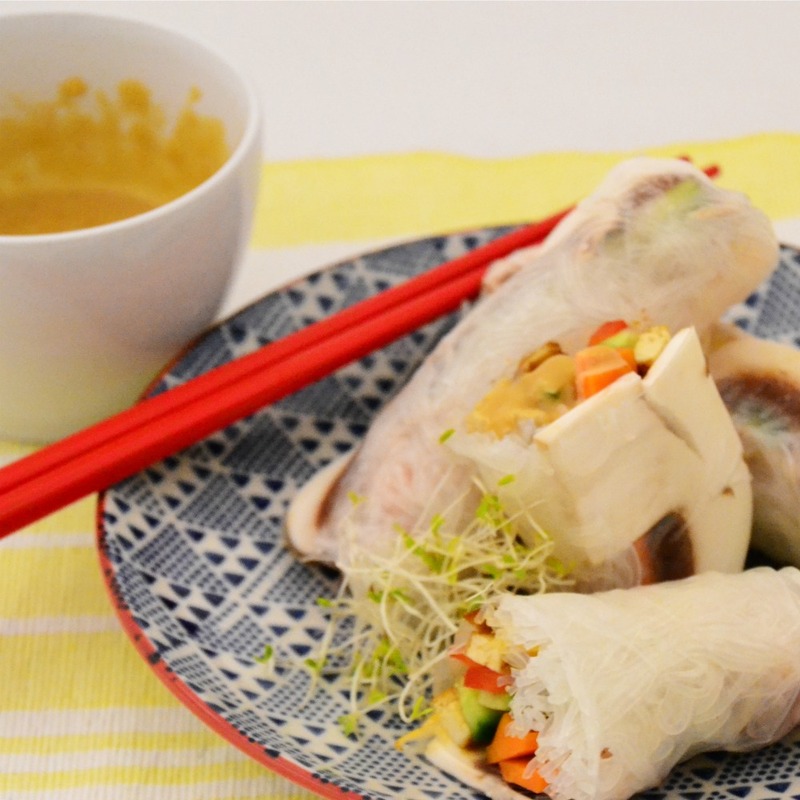 Place it in the board, then add a small amount of vermicelli noodles, then the mushrooms slightly above, followed by the carrots, cucumber, capsicum and finally the tofu. Fold one side then the other. Fold the top until you cover all the ingredients and roll to close. In a small bowl, add all the ingredients and mix until all combined. Add water until you find the desired consistency.